For a runway or concert Stage, Equipment and Lighting Rental in Parkland can be delivered to your venue by the licensed technicians at Master Sound Productions. Since 1996, our award-winning event production company has worked with many different clients in South Florida to host outstanding events. Get in touch for a FREE estimate on cost-effective packages. 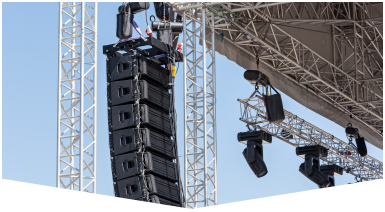 From expert sound rigging on your indoor or outdoor stage to equipment and lighting rental, Parkland clients can find it all in our extensive inventory of top quality rentals. When it comes to custom designed staging solutions, Master Sound Productions can offer portable staging tailored to fit the size, shape, and theme of your venue and event. Call today! Since 1996, our team has worked closely with Fortune 500 companies and local communities alike to host a wide variety of events both large and small, indoors and outdoors, formal and casual. 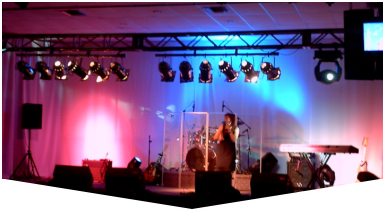 We can offer reliable stage equipment and lighting rental in Parkland with event staff to run and monitor each piece of equipment - so you can focus on making memories. We are experts in general sessions, breakouts, and exhibits. 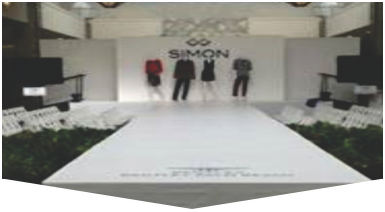 We can assist you with everything you need regardless of how small or large your event is. We are here to help you with your next event. We will be with you every step of the way to ensure that your event is a complete and total success.